... preserve these buildings for future generations. Simply get sponsored for each building you visit or make a donation. 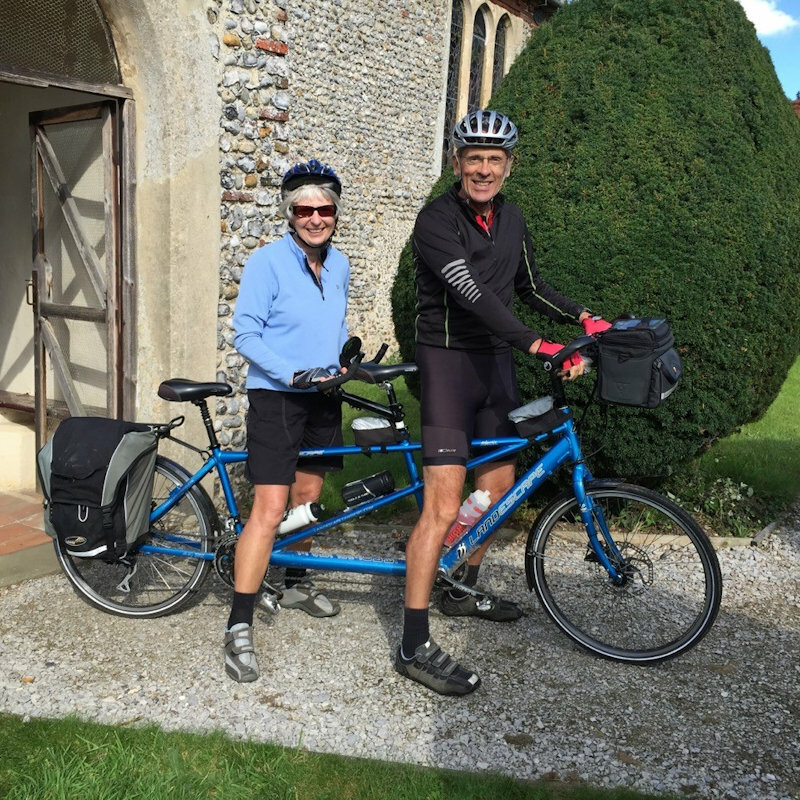 The Bike Ride has raised around �2,800,000 over the past 32 years. 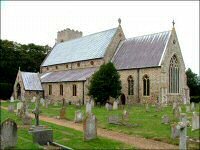 The money has been divided between the church of the participant�s choice and The Norfolk Churches Trust, which gives grants to hundreds of churches for repairs, renovation and the conservation of their buildings. More than 600 churches will be open throughout the day for everyone to explore. 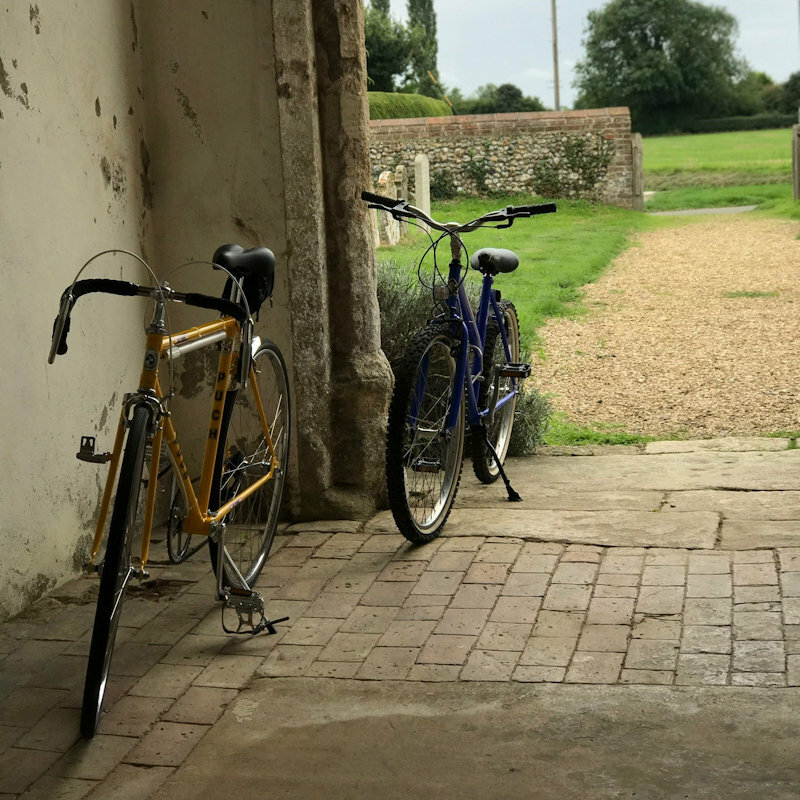 Bike, walk, ride or drive around the beautiful Norfolk landscape, stopping off at as many churches and chapels as you can along the way. 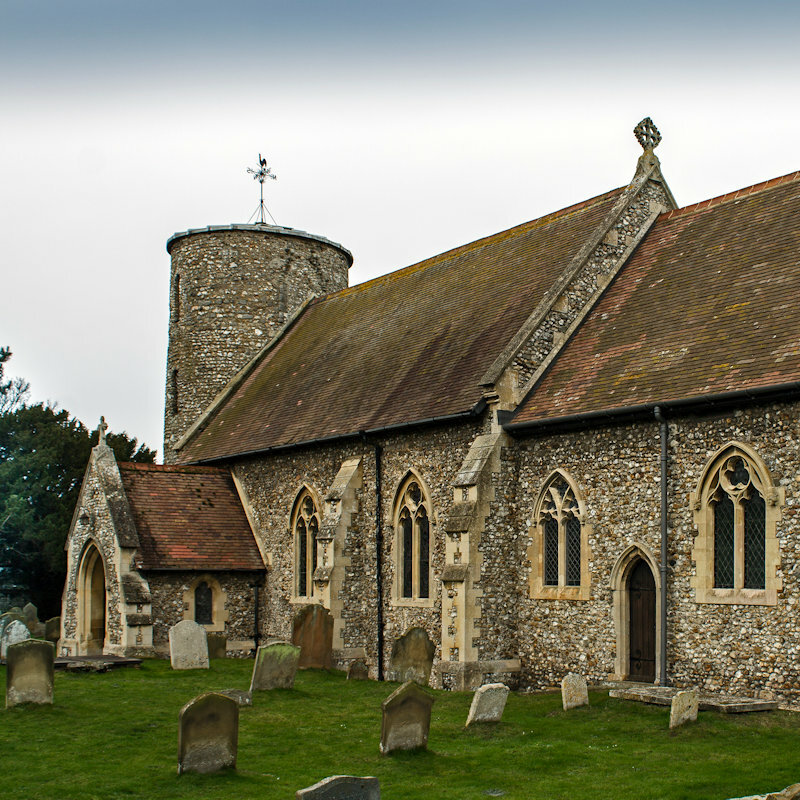 Be sponsored for your visits or simply make a donation to the Norfolk Churches Trust or to a nominated church or chapel and know that your money is helping to preserve these ancient and important buildings for future generations to enjoy. Be part of an event that last year raised more than �100,000, made up of donations (some large but many small) that collectively make a huge difference to help preserve Norfolk�s churches. 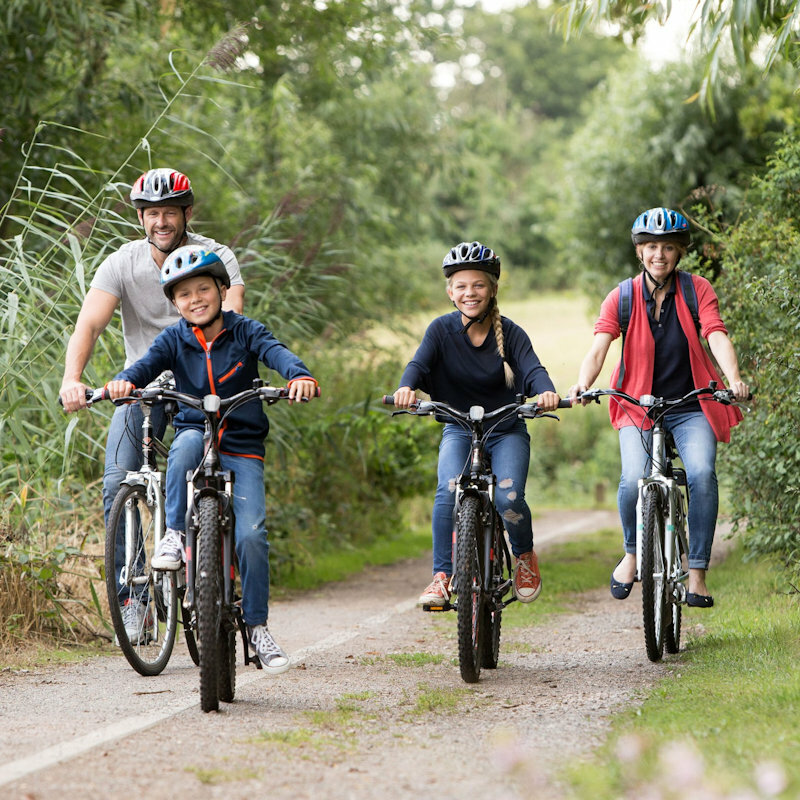 Don�t have a bike, then no problem as you can hire one from Deepdale Bike Hire. To download a sponsorship pack and find out more details, please click on the More Information link below.